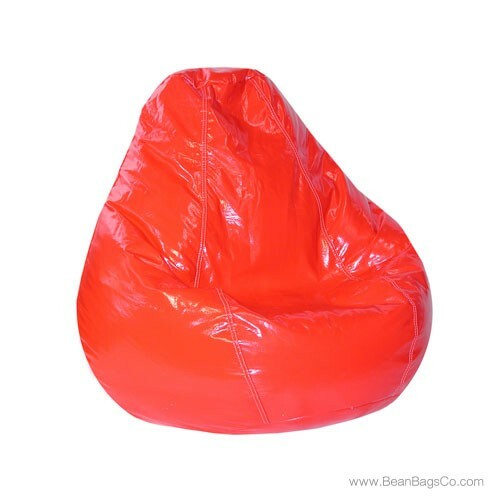 The Adult Lifestyle PVC vinyl pure bead bean bag in lipstick red adds a bright pop of color to your small spaces and is the perfect way to furnish a den or small bedroom with adult furniture or a dorm room with junior furniture without overpowering the room. This lovely, bright chair offers supreme comfort with its pure bead filler that supports the body in four different sizes: large, adult, extra large and Bigfoot Footstool, and offers a PVC vinyl exterior that is not only comfortable but cleans up easily with a damp cloth. 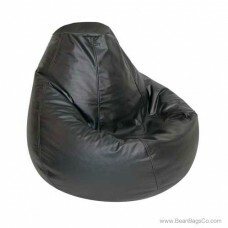 Perfect for all your casual furniture needs, this chair is sure to become everyone’s favorite very quickly. 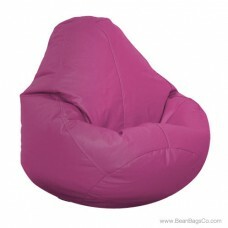 The solid construction and beautiful appearance of this bean bag will wow your family and friends, and soon it will be the best spot in the house to watch television, read, snack, or just relax and get away from it all. 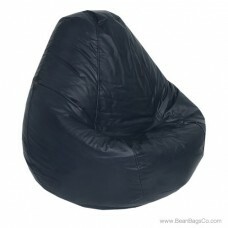 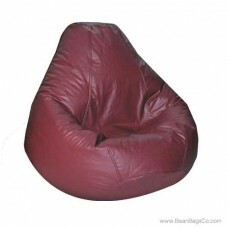 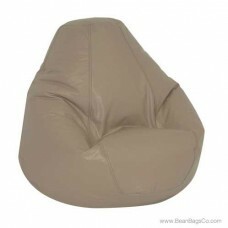 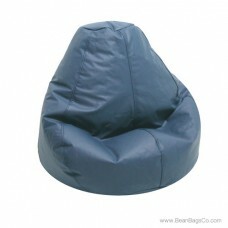 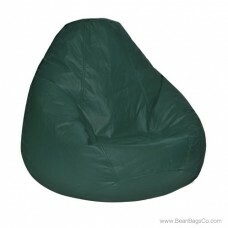 The Fun Factory bean bag chair in PVC vinyl is the best way to maximize your living space with great seating.